Discount Family Fun © 1998 - 2019 | All rights reserved. 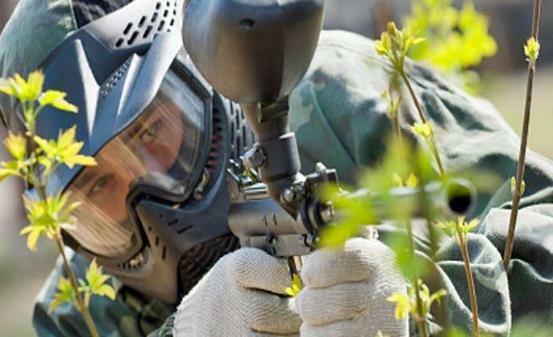 Paintball cures what ails you! Need to discipline your kids? Something to check off your bucket list? Need stress relief or marriage counseling? Bachelor Parties, Birthdays or Family Reunions?